It may seem daunting to stand apart on YouTube with over 60-hours of video content uploaded per minute, and 4 billion video views per day. However, with the right tools, knowledge, and information you have the ability to build a solid brand that is unique! Learn from my 10 years, 4,800+ subscribers, 1.4million minutes of watch-time, and 975K views. If you are stumped about why you are not getting more views or subscribers, and you want to know what you need to do on your channel on the right track then sign-up for a Channel Review Check-up or Channel Review Audit! Let’s select the option that will best assist your channel in getting out of a rut and moving toward your goals! We have a monthly one hour live group chat I lead where you can connect with other Jewels. I also provide more one-on-one coaching through email. 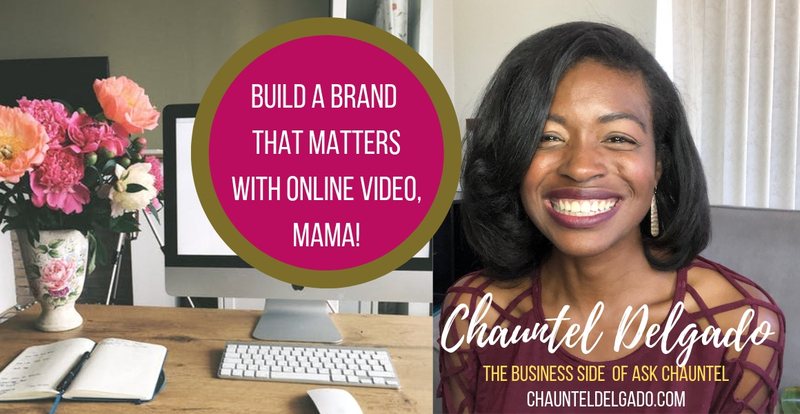 I have been in the trenches of YouTube for 10-years, and I am here to help you develop a brand that matters with online video so that you can do more of what you love, mama. Let’s avoid common pitfalls that new YouTubers make and start your channel off right from the beginning.